When a bride chooses her perfume for her wedding, she usually has a special reason; she wants the fragrance to remind her of the unforgettable event, after all. 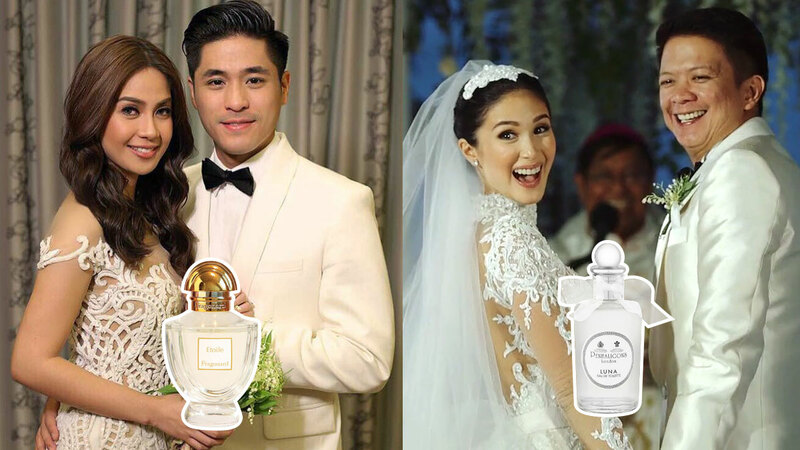 Below, celebrity brides shared with Cosmo.ph the fragrance they wore on their big day and why they chose it. 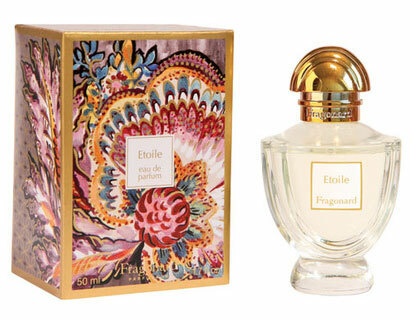 "I used Fragonard in Etoile. It's my favorite scent. Before, you [couldn’t] buy this anywhere but in Europe. I'm not sure now [though]. It was PJ (Paul Jake Castillo) who got me my first bottle of Fragonard when we were still friends." 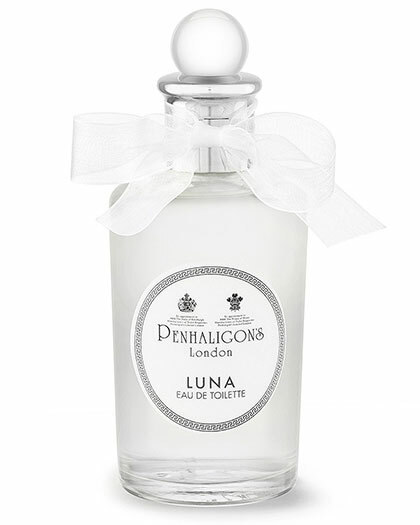 "I wore Penhaligon's Luna Eau de Toilette." 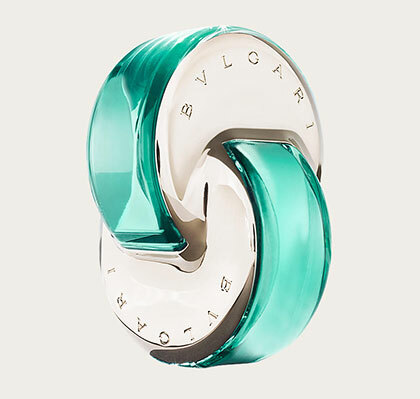 "I wore Bvlgari Petit et Mamans only because it's been my only perfume ever since, and my husband loves that baby scent." 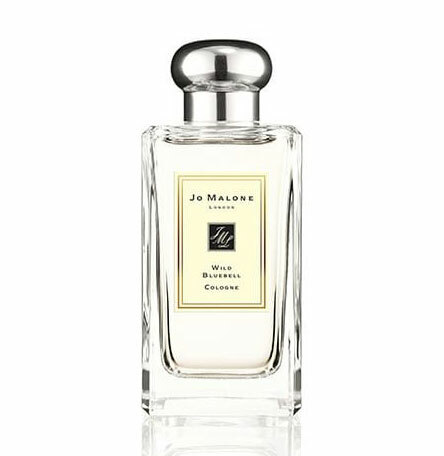 "I wore Wild Bluebell by Jo Malone—my all-time fave!" "I am 100% a BABY COLOGNE type of girl, like Johnson's Original (the classic blue one), Denenes, Nenuco, or those Spanish baby colognes. So if we are talking about perfume, I only have like less than five that I could actually wear and love. One of them is Bvlgari Omnia Paraiba, and yes, this is the one I wore on my wedding day as well." 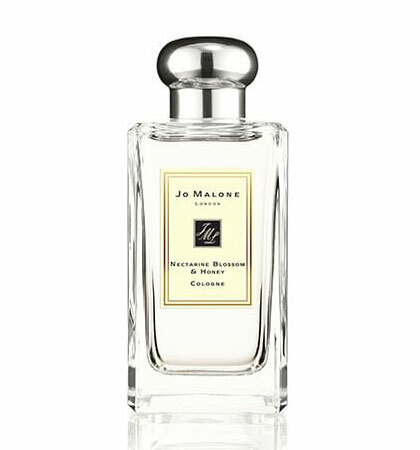 "I wore Jo Malone's Nectarine and Honey to my wedding day. It's the perfume I wore to my first date with my husband." 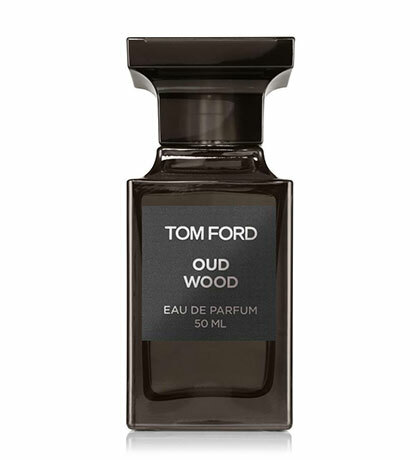 "Tom Ford Oud Wood. I like woody scents, and it's so concentrated that I didn't bother reapplying during the wedding proper. It's funny because my husband was wearing the same scent!"